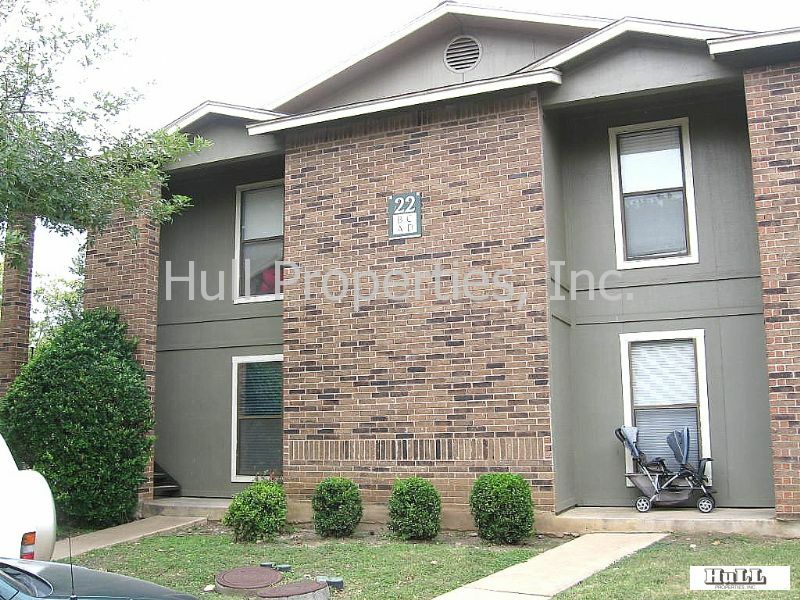 Residential Rental Listing 2 bed 2 bath in Austin, TX. CUTE CONVENIENT AFFORDABLE !! From NW Austin take 183 N, L Lake Creek Pkwy, R at first stop sign onto Mellow Meadows which takes you into complex. Bldg 25 on your right. Building 22 located next to park and walking trails. Updated unit with granite counter tops. Kitchen opens to family room with fireplace. Bedrooms separated by living area. Large walk in closet in master bedroom. Utility room off patio with washer/dryer provided. Community pool & work out facility. Close to shopping, restaurants, and schools. AVAILABLE IMMEDIATELY. Don't miss this one!